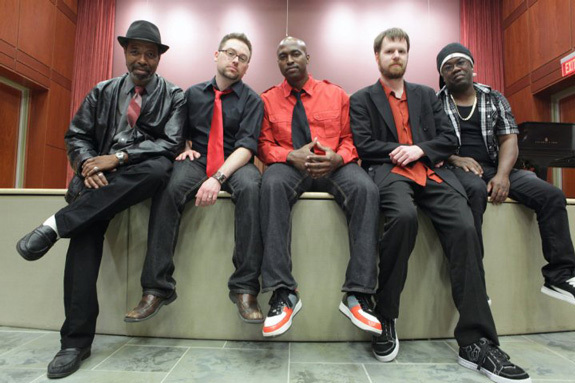 For roughly five years now, the Ill Funk Ensemble has straddled the line between two worlds on the Capital Region’s music scene. 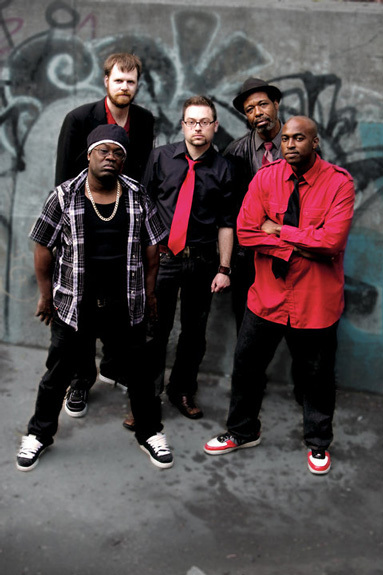 The Albany-based five piece band, fronted by singer and rapper Jermaine Wells, is a live hip-hop band in the vein of The Roots. 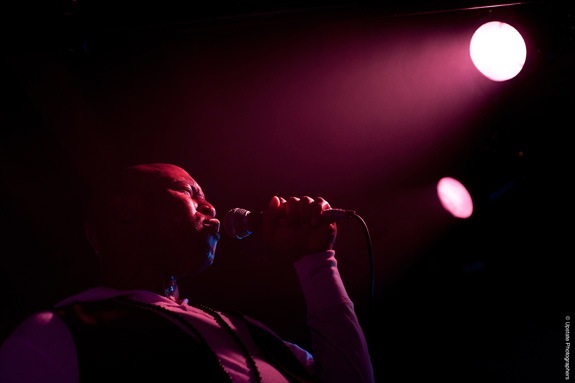 As such, the group often finds itself playing shows with local MCs who are backed by prerecorded music or a DJ. But the band is just as comfortable on the rock club scene, and has the chops to keep up with the four-hour, three-set night that are the norm in many of the region’s bars and clubs. Who’s The Ill Funk Ensemble? How did all this got started? UTICA — Fifteen years deep into the Albany music scene and BJ FitzGerald noticed something missing.